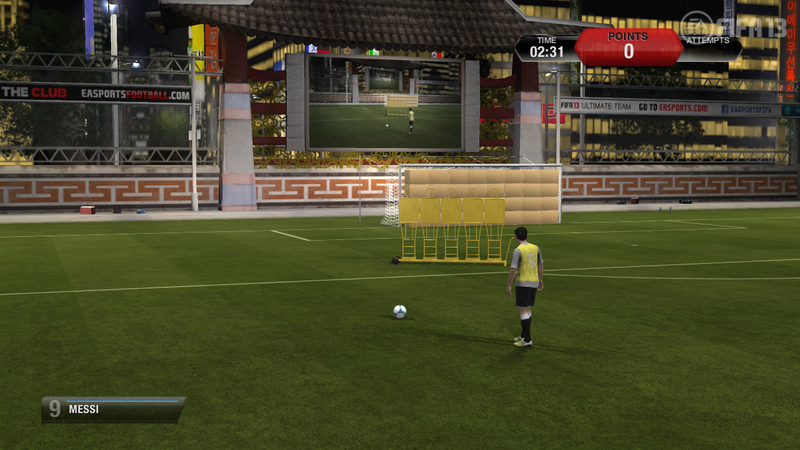 All-new to FIFA 13: Skill Games! 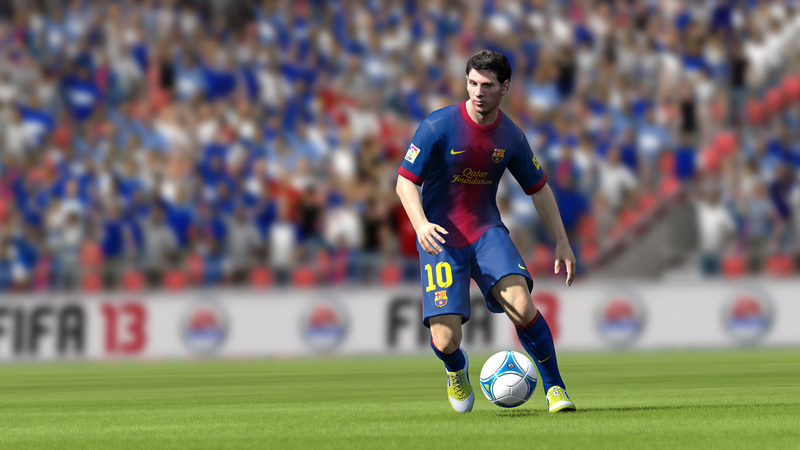 Skill Games focus on the core elements of FIFA helping players learn more aspects of our game. 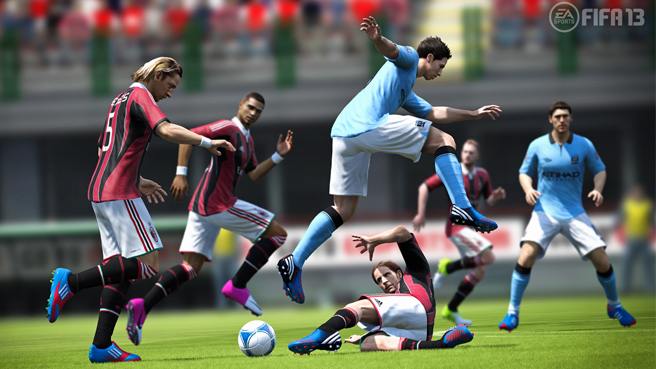 You’ll progress through different levels of difficulty – will you be able to beat them all?